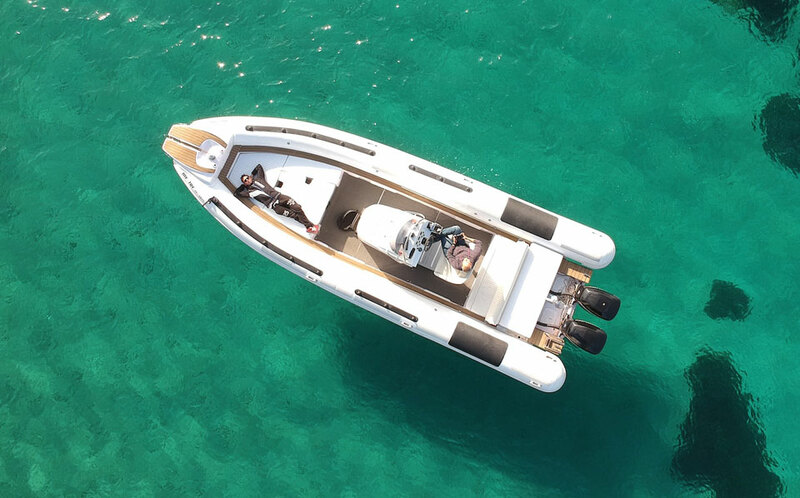 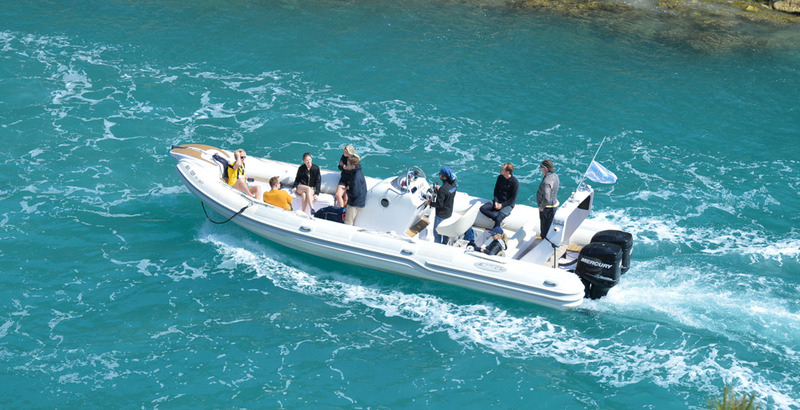 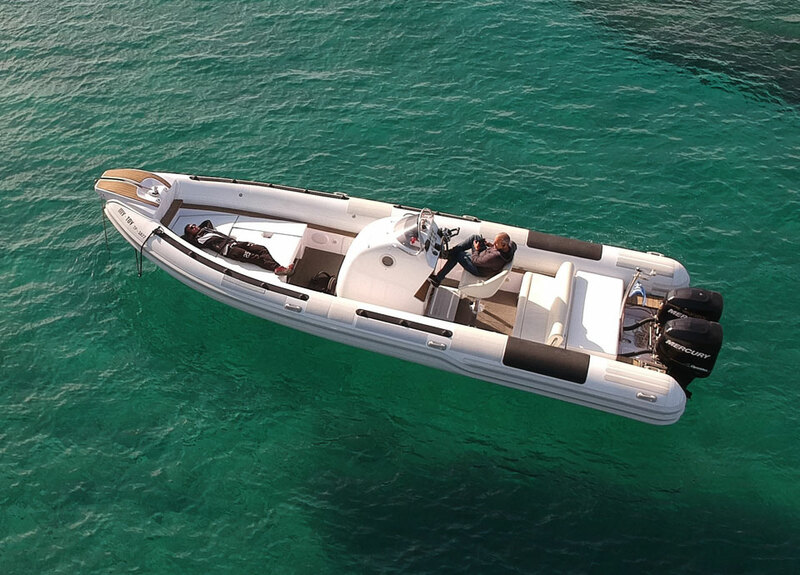 Top Gun 31 is an open style boat equipped with twin engines of 225hp each, and two very spacious sun decks. 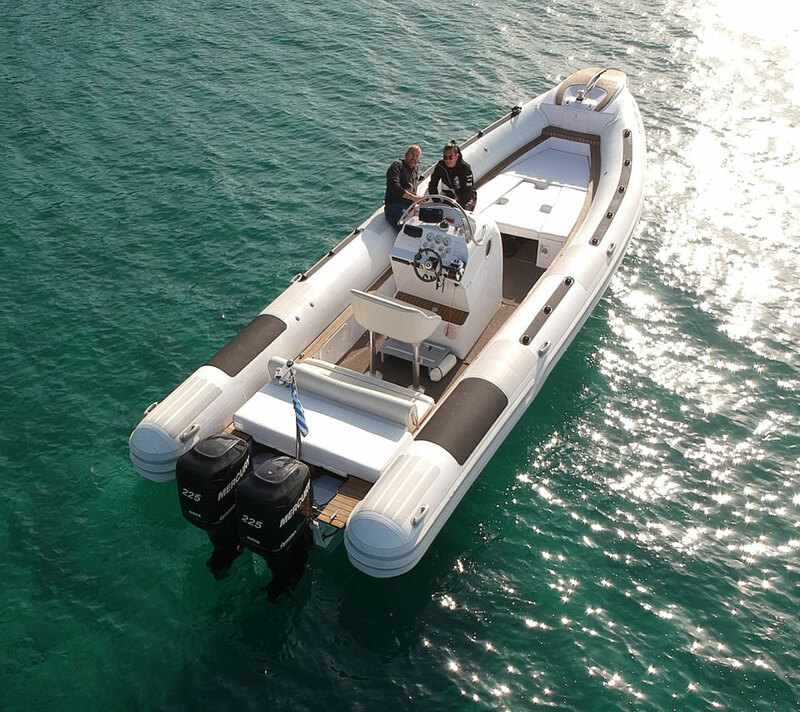 This boat is a 4x4 for the sea, absolutely perfect for rough seas since it offers an ultimate ride, a huge deck and WC in the center console. 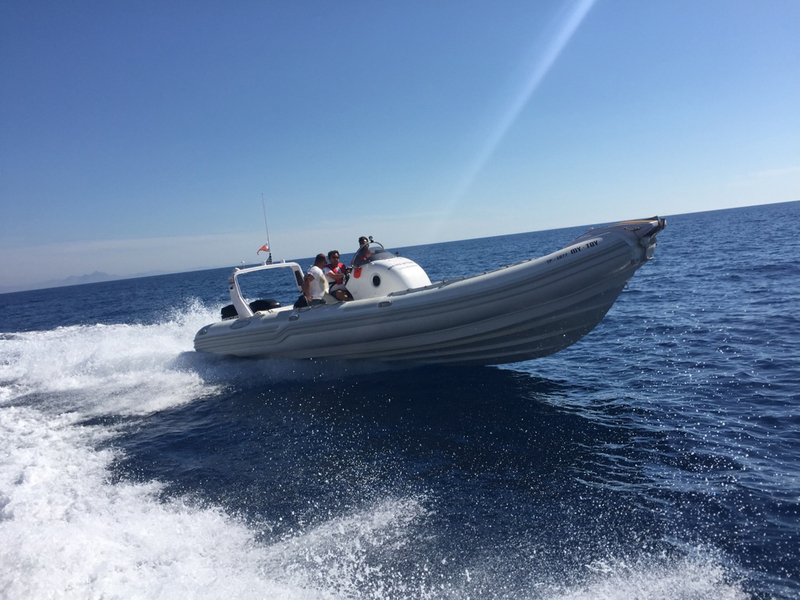 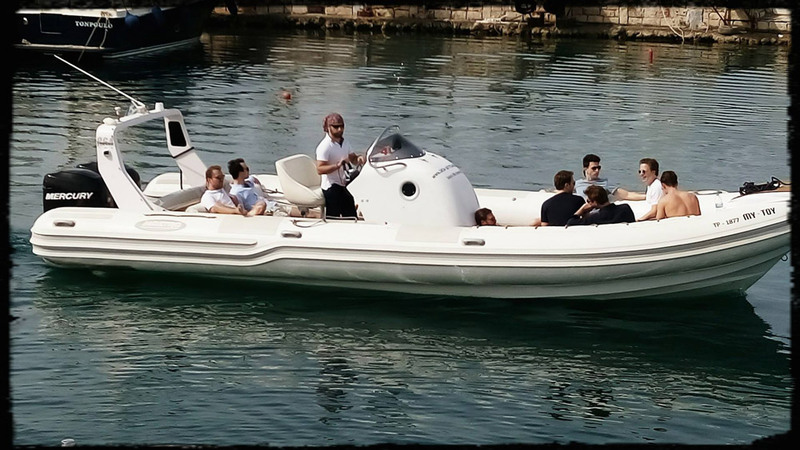 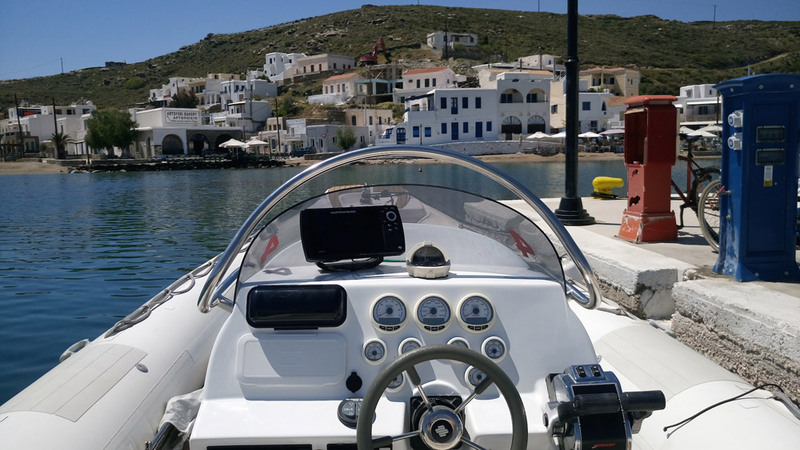 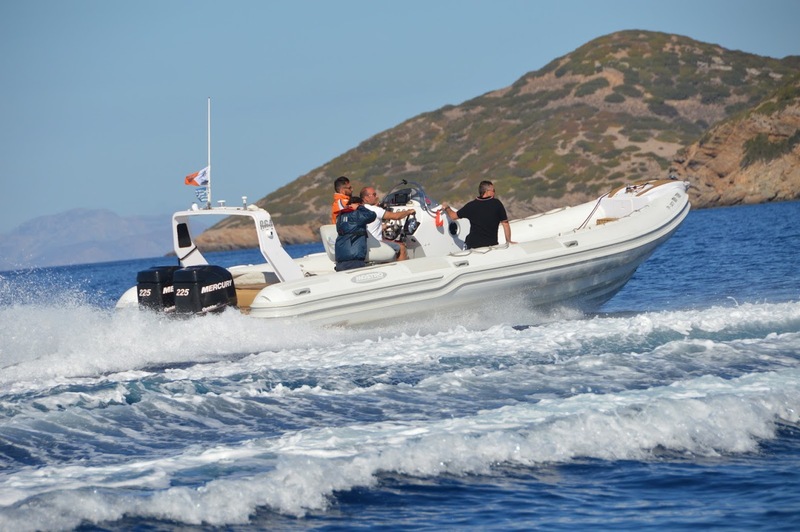 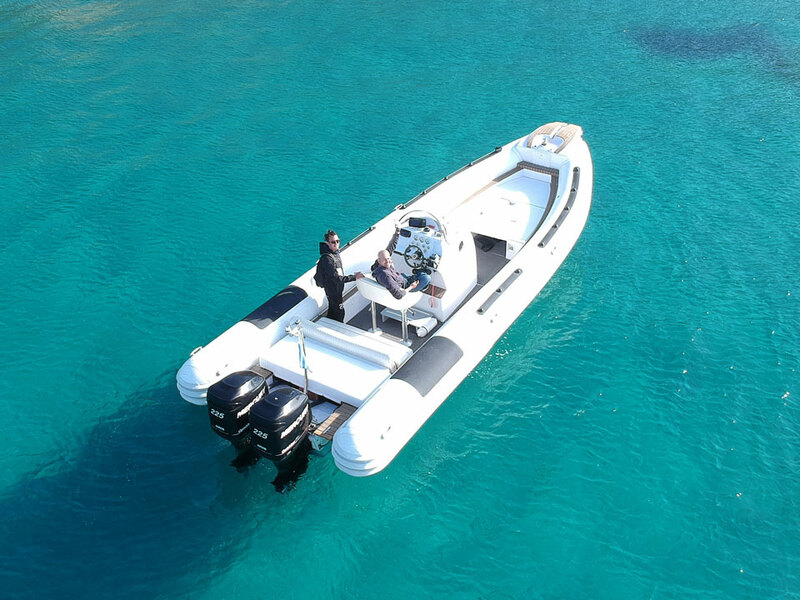 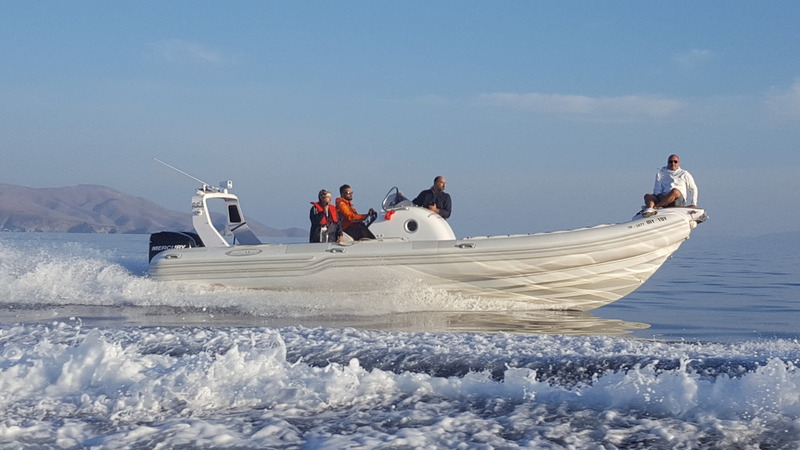 Its hull design guarantees safe trips in rough seas since its military version is used from the Hellenic Coast Guard as a Special Operations Craft.